GM announces it is cutting 625 of jobs from its Ingersoll, Ont. plant. Meanwhile, production is shifted to Mexico. The head of the local union, Mike Van Boekel, says Prime Minister Justin Trudeau could stem further layoffs by following the example of Donald Trump. Workers at the General Motors plant in Ingersoll, Ont. received awful news Friday morning: 625 of them would be out of a job by July. Much of the production work would be shifting to Mexico. GM had previously announced it was moving production of its GMC Terrain SUVs to Mexico. 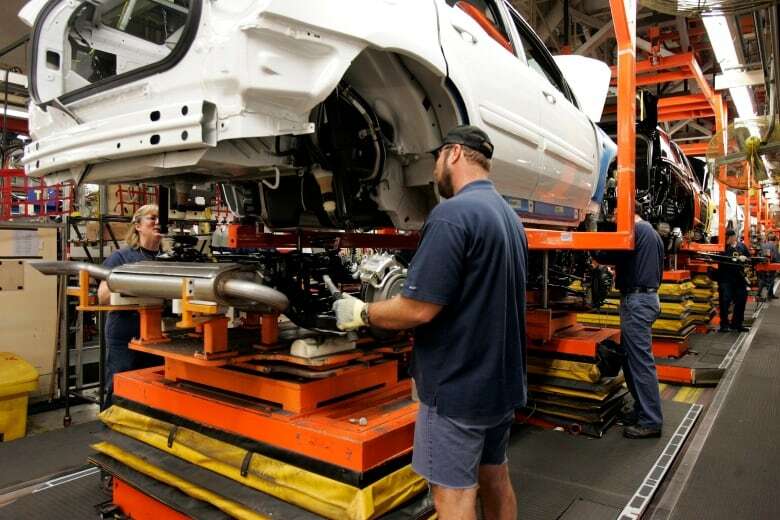 Company officials said Friday's job cuts were related to production of the Chevrolet Equinox, which is also made at the Ingersoll CAMI Assembly plant. Mike Van Boekel is Unifor union chair at the plant and he spoke with As It Happens guest host Helen Mann after he learned the news. Below is part of their conversation. Helen Mann: Mr. Van Boekel, what are you hearing from your members today? Mike Van Boekel: Oh, they're very, very upset. Rightfully so. It just makes no sense. It's ridiculous. HM: Did you get any kind of official warning? MVB: They told us at 6:30 [Friday] morning that they were going on the floor at 8 o'clock. So yeah, they gave us advance notice of an hour and a half . . . it was brutal. HM: How are the lines going? Is the product moving? MVB: Oh, we're busy. 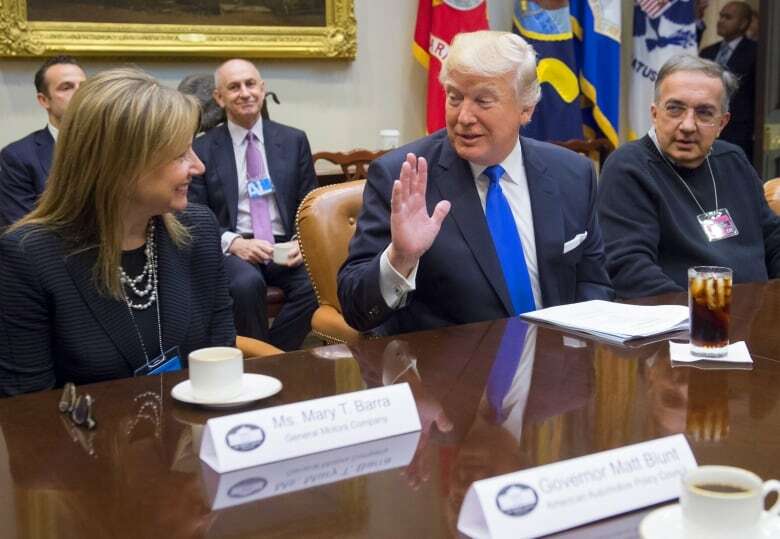 We build the GMC Terrain and the [Chevrolet] Equinox in our plant and, six weeks ago, GM made an announcement that they're taking the [GMC] Terrain to Mexico because we can't keep up. We're over capacity. We have run every Saturday overtime for eight years. Last fall, [GM] came to us and asked if we could add Sundays, even though we're working six days a week. And now they tell us we don't have enough work so we [have to] lay you guys off next summer. It's totally inexcusable. HM: Economic Development Minister [Navdeep Bains] said in a statement that "our thoughts go out to those affected. 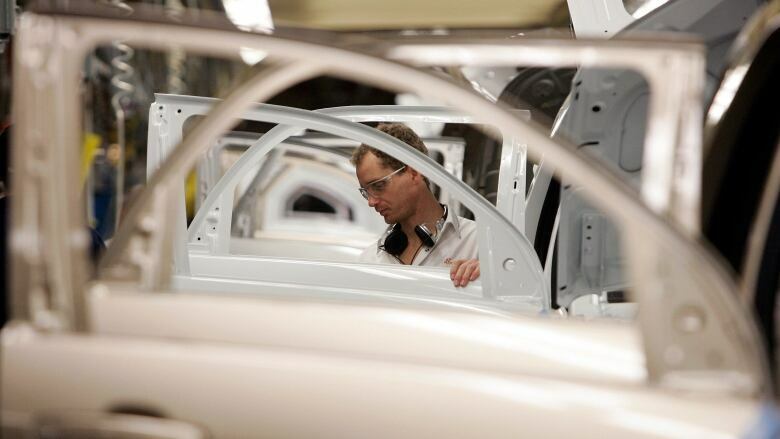 We remain optimistic about the strength and future of Canada's automotive industry." What do you say back to the minister today and to the government? MVB: The proof is in the pudding. If there is no backing from the government, this is what's going to happen. They've got to get more serious. Maybe they should be listening to the guy in the States, because I think he might be starting to make more sense, regardless of what some people are thinking. MVB: Yeah, I agree, one hundred per cent. It's been going downhill ever since that agreement's been done. And these are good, middle class, good paying jobs. I don't know, I don't think our government gets it. I know they don't. This interview has been edited for length and clarity. For more on this story listen to our full interview with Mike Van Boekel.